You will receive one 16" strand of these faceted round light lavender natural amethyst beads (approx. 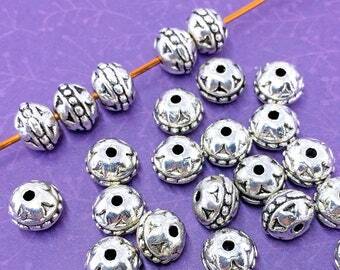 62 beads). 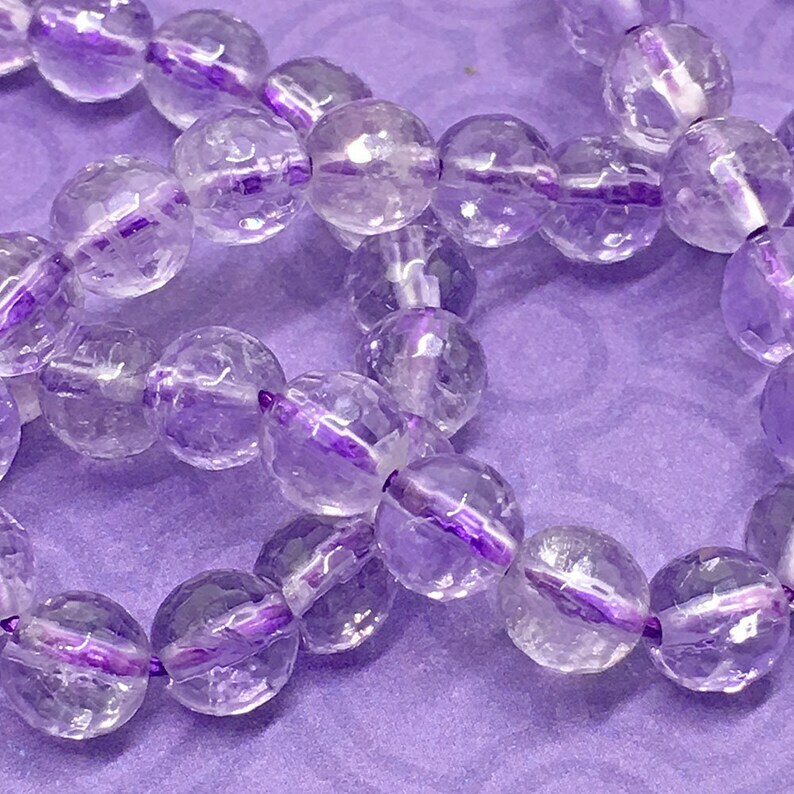 These beautiful 6mm round faceted amethyst beads are a lovely clear light to medium lavender purple. 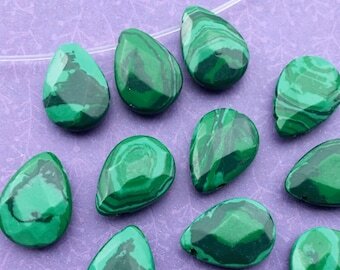 To the best of my knowledge they are natural and not heated or dyed. 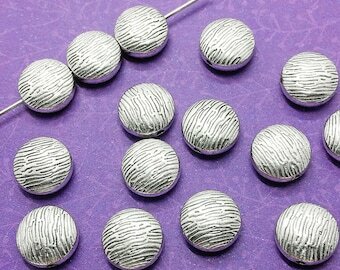 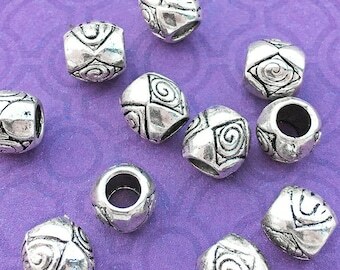 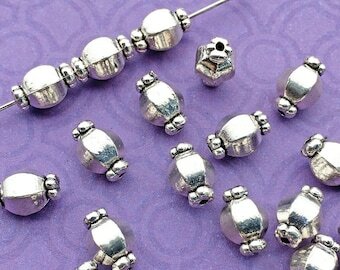 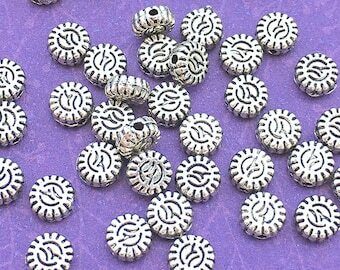 These are gorgeous beads, some with a subtle ombre effect from purple to very pale lavender. 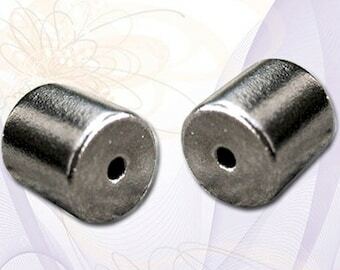 The multi-faceted surface finish is shiny with the edges of the facets being smooth and not at all sharp. 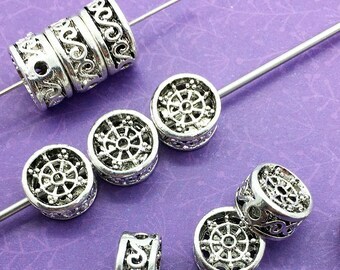 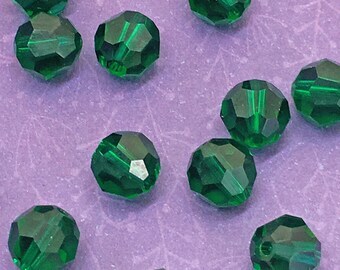 These gemstone beads are cut, polished and then drilled by hand. 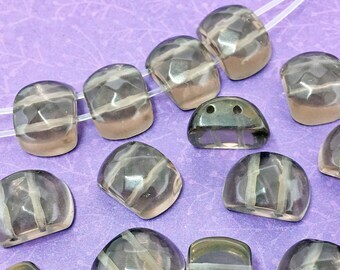 Surfaces, shapes, distance between stringing holes and details may vary a bit but that's what makes each of these gemstone beads beautifully unique.